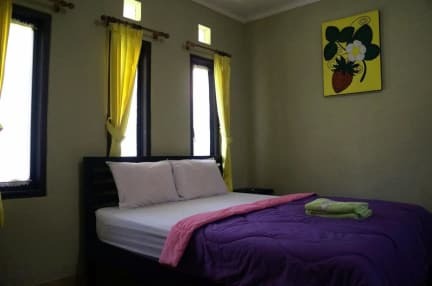 The ambiance of cinthya bed and breakfast is reflected in every guestroom. desk, Free WiFi, television LCD/plasma screen, refrigerator, seating area, balcony/terrace are just some of the facilities that can be found throughout the property. besides, the hotel's host of recreational offerings ensures you have plenty to do during your stay. 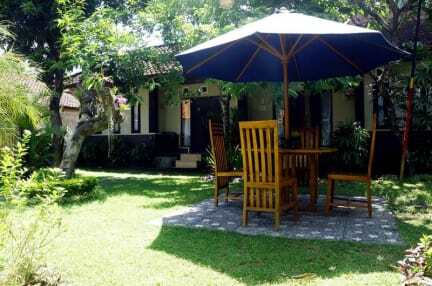 cinthya bed and breakfast is an ideal place of stay for travelers seeking charm, comfort and convenience in Bali.